Prominent location in Las Colinas. Class B Office. 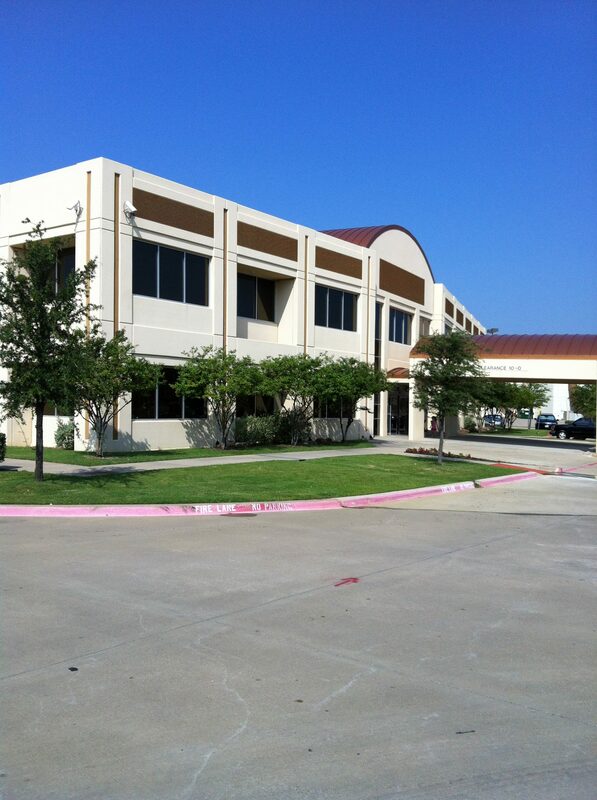 Located close to Baylor Medical Center in Irving. Easy access to President George Bush Turnpike and I-635. TI allowance is available.